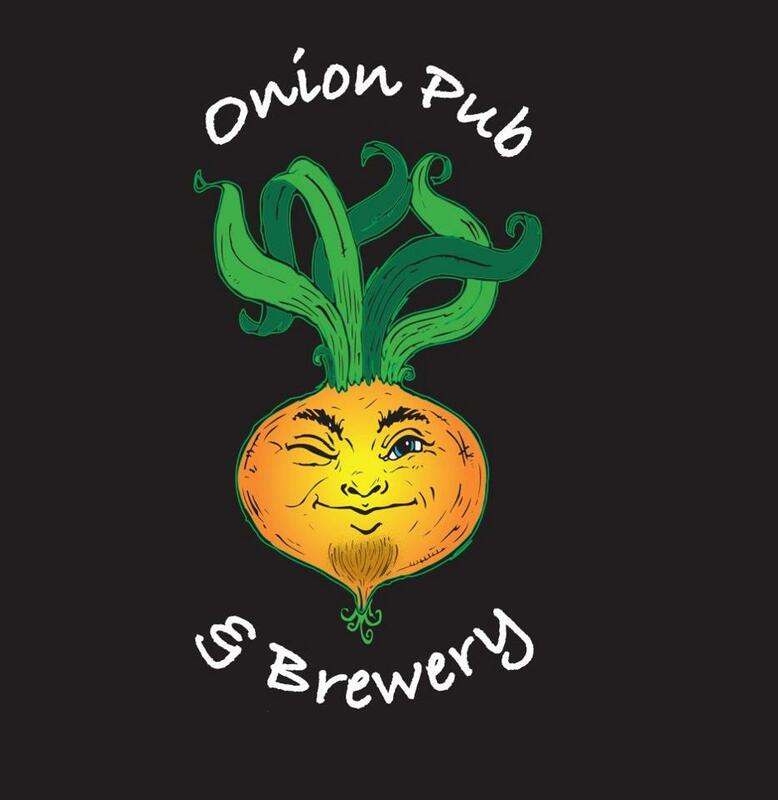 Summer Wit – Wild Onion Brewing Co.
Home YellowBirds Corner Summer Wit – Wild Onion Brewing Co.
As I’m sure you have seen many posts in regards to, we recently did a collaboration beer with Wild Onion Brewing Co. out of Lake Barrington. If you have not tried Deception yet, a damn tasty Black IPA, I strongly encourage you to seek some out. Alright, enough self-promoting, let’s focus on one of Wild Onion’s other beers, which just so happens to be available in wonderful cans. 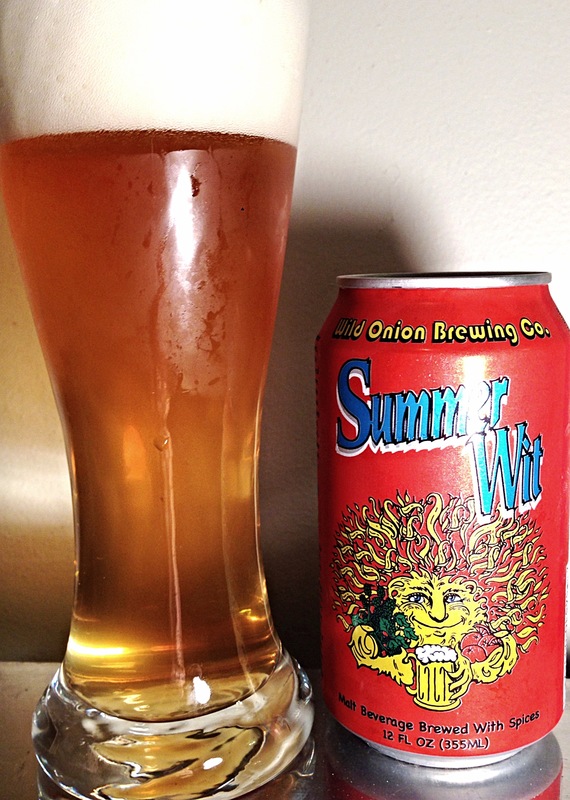 Summer Wit is their summer seasonal, a Belgian-style wit bier brewed with coriander and orange peel. Summer Wit pours cloudy with a light golden straw color true to style. A thick white head quickly forms and recedes slowly. The nose receives a wide array of aromas including white peppercorn, clove, lemon zest, coriander, orange peel, bubblegum, lemongrass, and a faint citrus hop presence. Bitter zest dominates on the palate from beginning to finish. Mid-palate is greeted with sweet malt and citrus juice notes, which are kept in check by the zesty notes. The wheat sweetness fades in the finish with the entrance of clove and coriander spices and a delicate floral note. The pleasant finish is dry and quite long. Often times I find many Belgian wits containing meaty hotdog flavors which I do not personally find quite pleasing. Summer Wit is an example of one which does not, making me a huge fan. 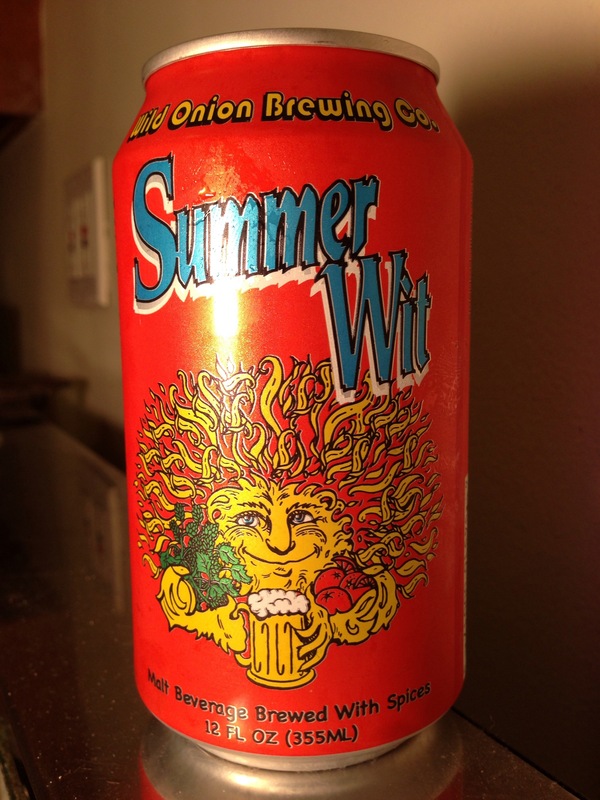 If you see these bright orange cans sitting on a shelf, be sure to pick them up for a refreshing summer taste, and be sure to check out Wild Onion’s other offerings if you have yet to do so. 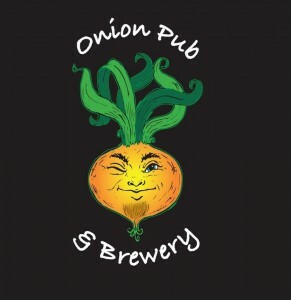 belgian, craft beer, illinois, Lake Barrington, summer wit, wild onion. Bookmark.